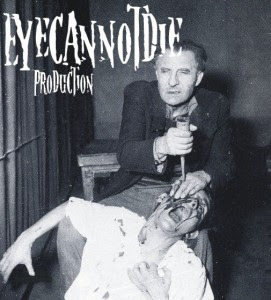 eyecannotdie prod. : Wormrot and Maruta in european tour!!!! Wormrot and Maruta in european tour!!!! Two grindcore bands in the Czech Republic in Brno and to stop European tour!